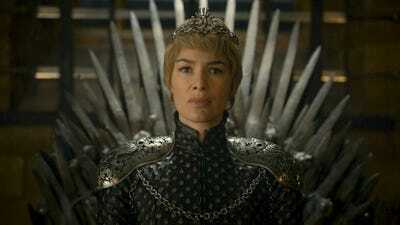 HBOLena Headey as Cersei Lannister. One of best parts of the truly satisfying Game of Thrones season finale was the hauntingly beautiful song that played throughout the opening. The song, called “Light of the Seven,” was created by Ramin Djawadi, the Grammy-nominated composer who heads up the music for Game of Thrones. And people were blown away by it if Spotify data is any indication. 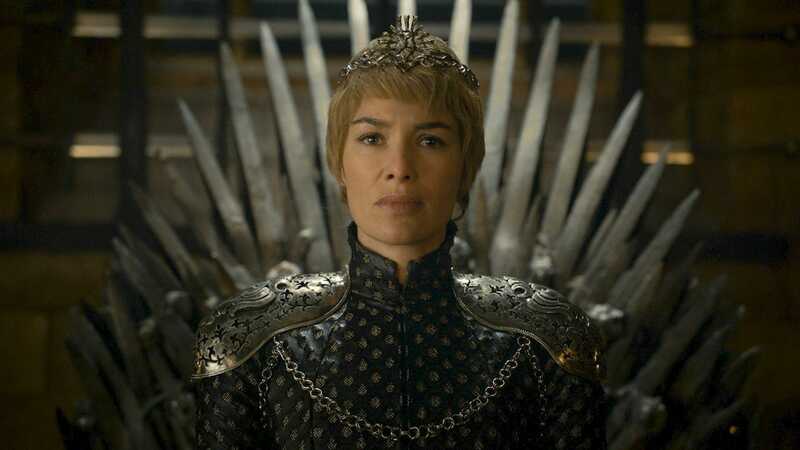 The song has been available on the Game of Thrones Season 6 soundtrack since June 24, but Spotify tells Business Insider the track saw a 5,827% increase in streams after the finale.